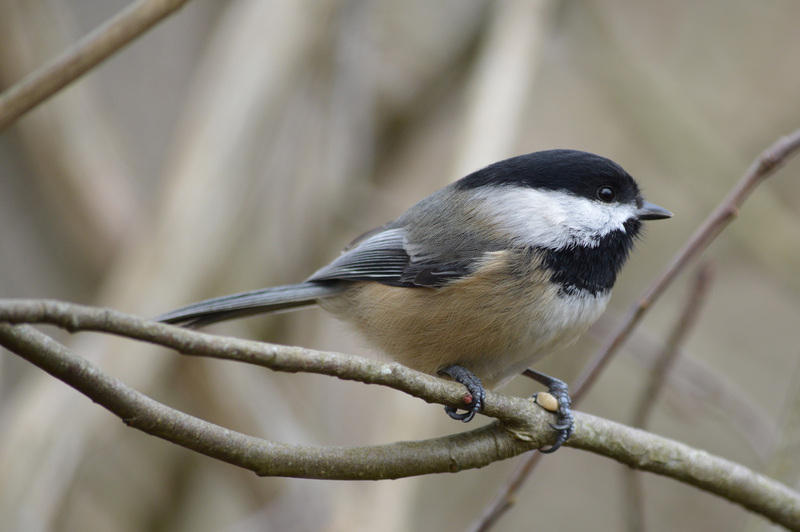 Who doesn’t love a cute little chickadee! 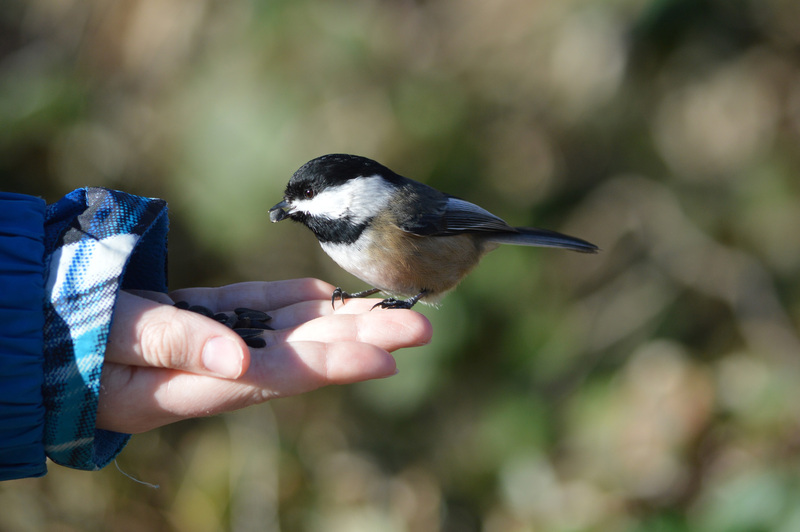 In the winter time when we go to Stanley Park or to the bird sanctuary we always take a supply of black oil sunflower seeds with the hopes of seeing these adorable little guys. 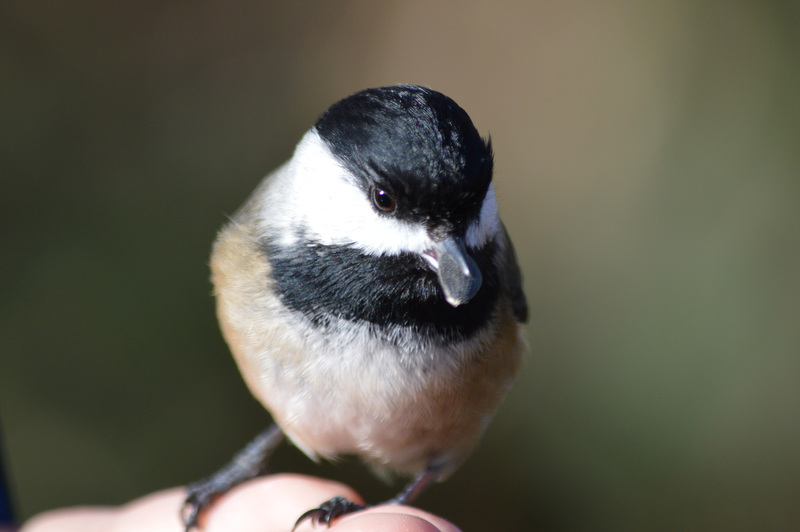 Thanks – I love these little guys, always make me smile!